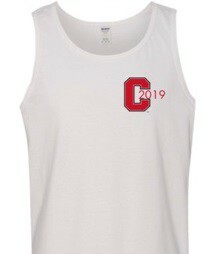 2019 SLOPE DAY TANKS! GIRL SCOUT COOKIES! PAINT TWISTER! 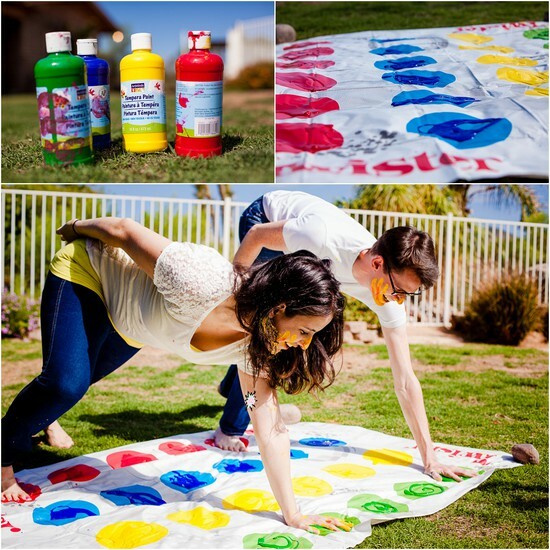 Celebrate the last day of class by playing paint twister with your friends! We will provide mats and paint for a slippery, artistic, and fun time! 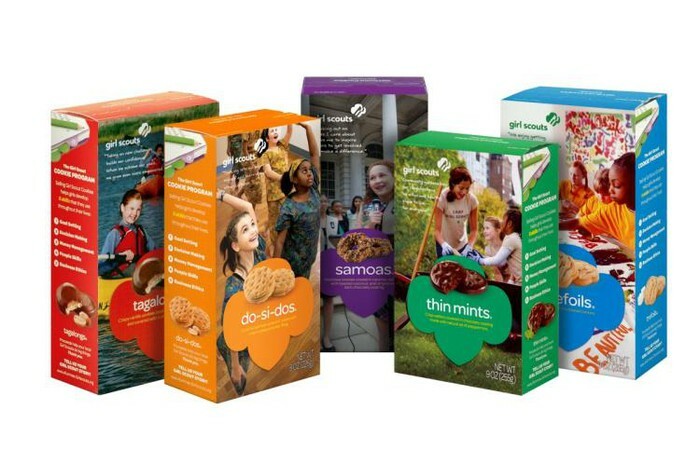 There will be Girl Scout Cookies! We are also selling CLASS OF 2019 Tanks for $5! Perfect for Slope Day!